This month, our meditation will be led by Annette Rugolo. She is an author, environmental healer, spiritual counselor and meditation teacher. Her passion is to empower others to access the light within and around them and awaken them to their soul purpose. To learn more about Annette, check out her website HERE. 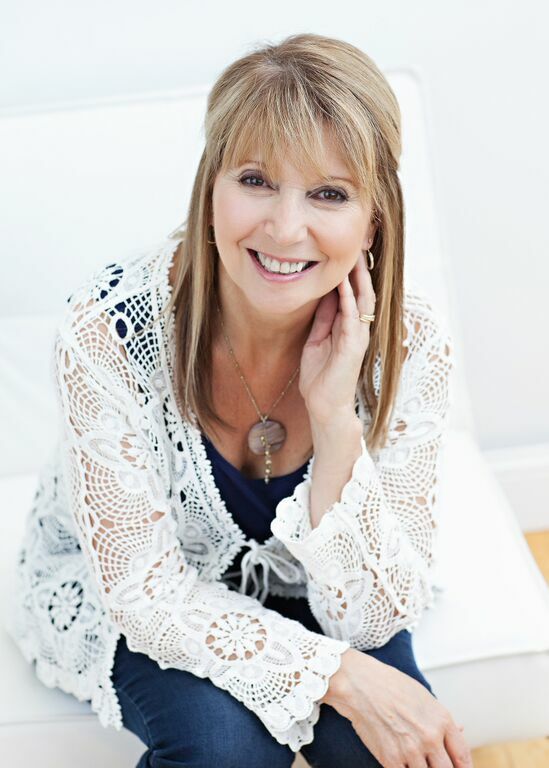 Annette has been consciously connecting with a Universe filled color and light frequencies since 2001 and her passion is in helping others consciously connect with the light available to all of us. In 2001, the Portal of Sirius came into alignment with our planet and has been instrumental in helping to expand and anchor these frequencies for our planet and for each of us. This portal remains open until 2025 and is providing a window of opportunity for our souls to evolve faster than any time in recent history. Annette will share more about the Portal of Sirius and the light it has brought to our planet. 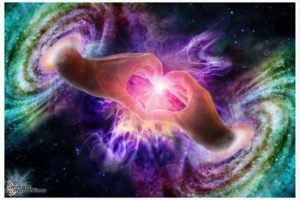 She will guide you to consciously connecting with your own inner light, the Quantum Field and a Universe filled with light and color.